 Please contribute to the Wentzville Community Club Food Drive. Donations can be dropped in the can on the stage locating inside the WCC building. Canned proteins (tuna, salmon, chicken, peanut butter) peanuts, etc. 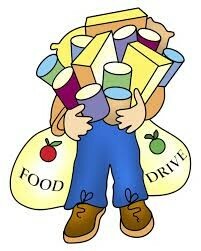 Low sodium/ No salt added canned vegetables (mixed, green beans, corn) beans: black, pink, kidney, etc. I should admit I have flown in a read a decent number of your blogs yet I have no clue how to post a response over yonder, so I'll disclose to you know how great you are at exposing the stuff you are at, I should admit I think that its clever to read your blogging.